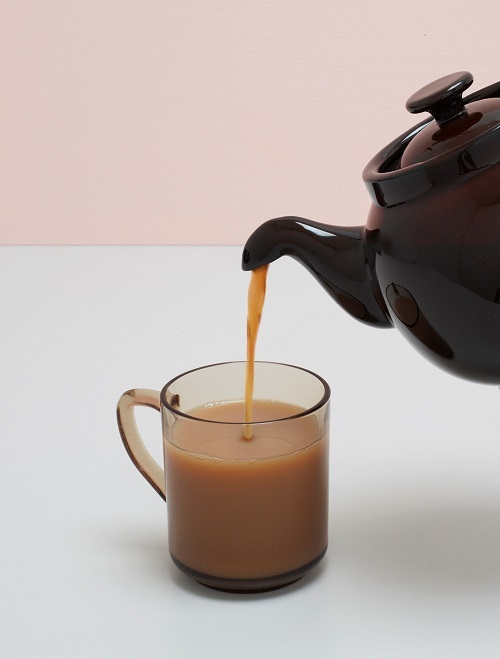 Britain is a nation of tea lovers – but surprisingly little is known about the history of the humble teapot that resides in our kitchen cupboards. 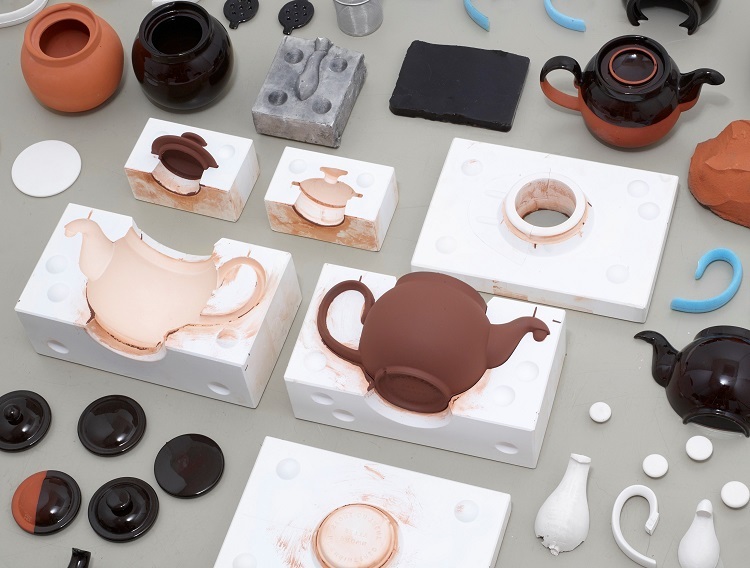 A ceramicist and PhD student at Manchester Metropolitan University has unearthed the remarkable design and manufacturing history of the classic Brown Betty teapot – spanning back to the Chinese Ming dynasty – and re-engineered it in collaboration with the oldest remaining maker of the pot in the UK. Despite its ubiquity, production of the British teapot has declined dramatically over recent decades. Ian McIntyre’s new edition – shortlisted as one of the Design Museum’s Beazley Designs of the Year 2018 – aims to reappraise the object’s history and value. McIntyre, who is studying for an Arts and Humanities Research Council Collaborative Doctoral Award with Manchester School of Art, York Art Gallery and the British Ceramics Biennial, has been researching the history of the Brown Betty teapot for the last three years. He said: “Despite this pot’s popularity – in the 1920s it was estimated that over half a million were being made each week – surprisingly little is known about the object itself or its early history and design development. 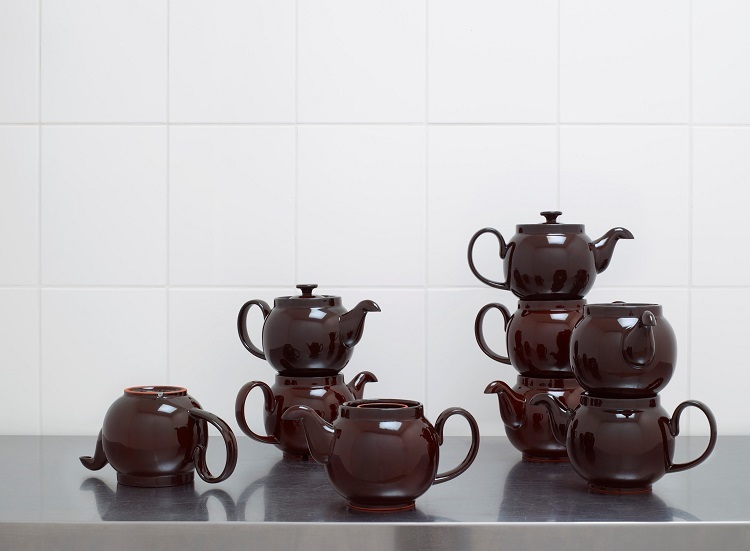 His research reveals that although the Brown Betty teapot is seen as quintessentially British, its origins are global and first influenced byYixing teapots made in China during the Ming dynasty. These pots began to arrive in Europe via Dutch East India ships, along with tea, from the 17th century. 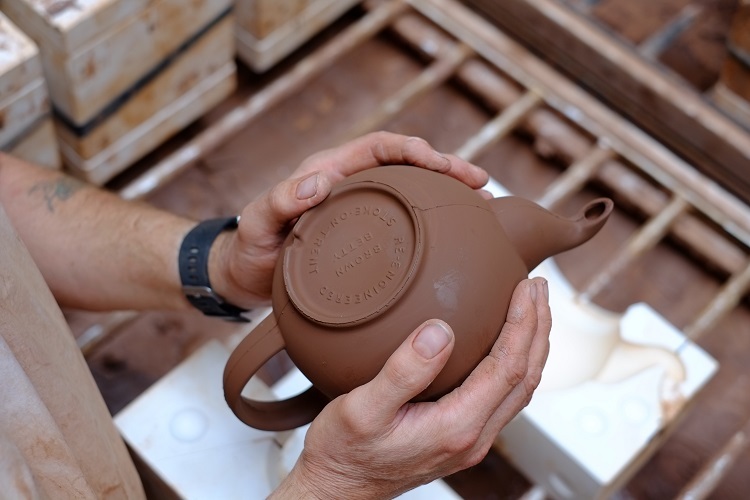 The red Etruria Marl clay used to make an original Brown Betty teapot was first refined over 300 years ago in Staffordshire. Two Dutch brothers – John Philip and David Elers, manufactured small redware teapots in imitation of the tiny Yixing teapots. 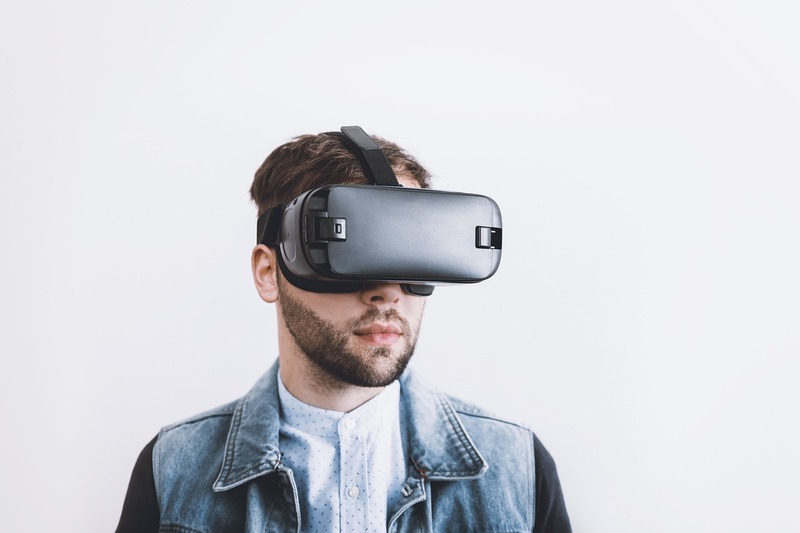 This spawned an era of technical innovation in Staffordshire that is cited as a key catalyst to the proliferation of industry that now makes up Stoke-on-Trent, which has become the home of British industrial ceramics. Over subsequent centuries, the Brown Betty design has been through the hands of numerous makers, each interpreting it in new ways and merging new and original features. 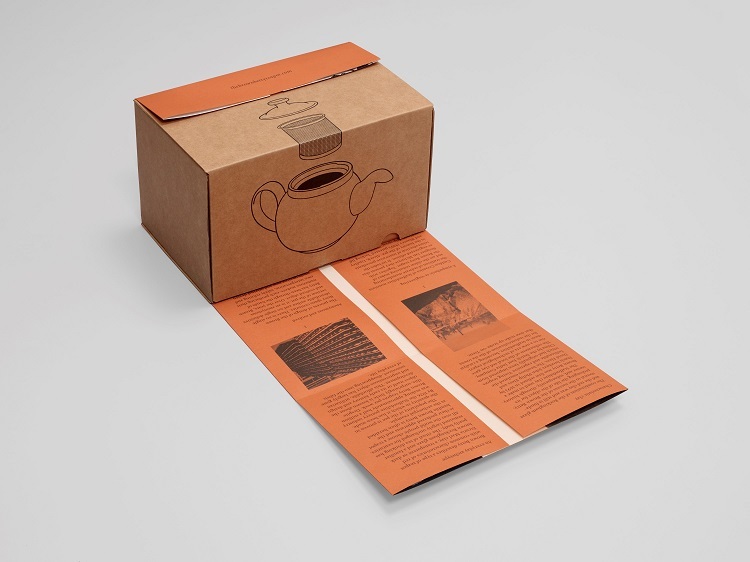 McIntyre visited the University's Special Collections to research the history of the Brown Betty, using an image from the trade catalogue collections on the packaging of the reengineered teapot. 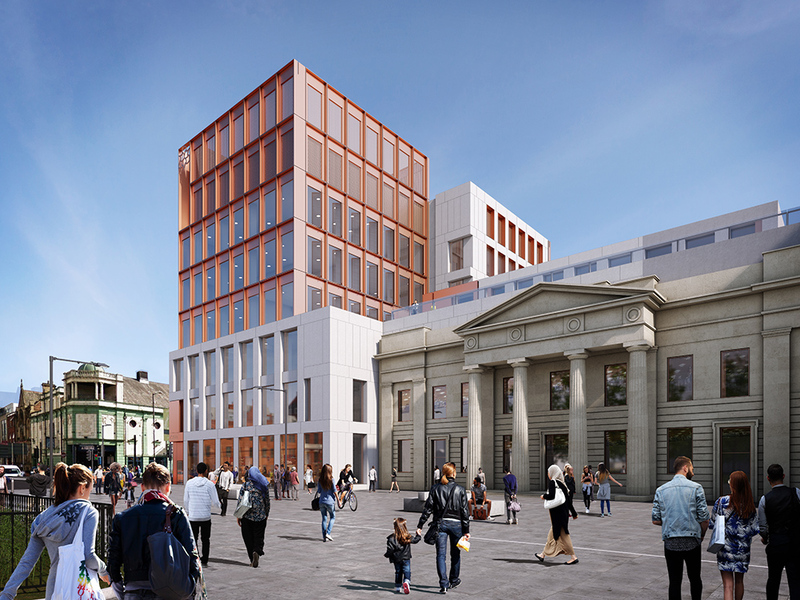 The new version has been acquired for the Manchester School of Art Collection. Cauldon Ceramics of Staffordshire, who McIntyre has worked with to produce the reengineered edition, continue the tradition of redware manufacturing and are the oldest remaining maker of the Brown Betty in England. However, production has dropped off from its early 1900s heyday owing to low perceived value and cheap imports. 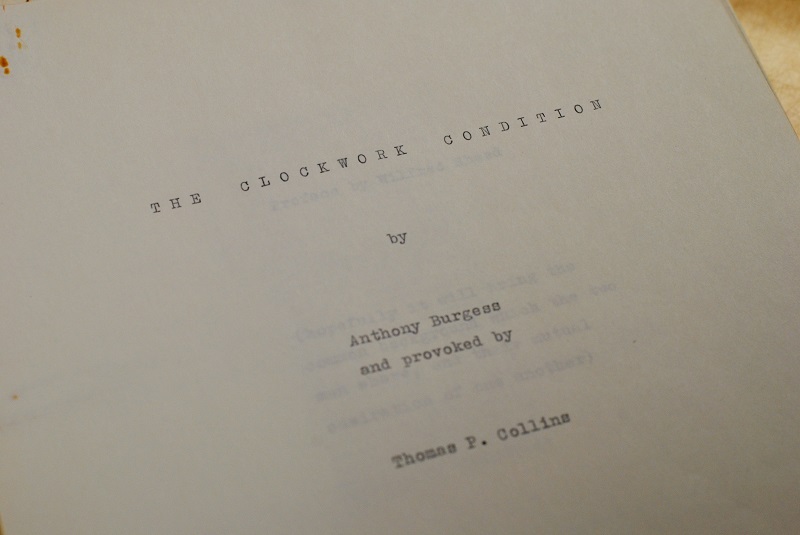 The new edition includes reintroduction of previous design innovations, including a patented ‘locking lid’ and ‘non-drip spout’ from the 1920s. New features have also been added, such as a loose leaf tea basket and a tweak to the foot and neck of the pot allowing the lid to be inverted into the body, enabling it to be stored efficiently in the factory and stacked in cafes and restaurants. 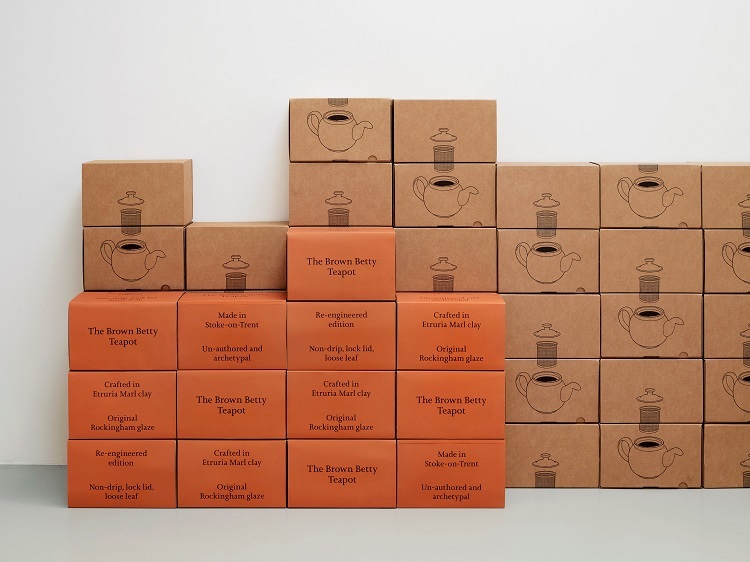 McInytre said: “Great care has been taken to respect the traditions of the Brown Betty whilst implementing new production processes and design details. “I felt that to re-style the pot would have been a disservice to the years of refinement that have gone before. The Re-engineered edition is now available to buy at Margaret Howell, Labour&Wait, Conran shop, York Art Gallery and Another Country. Packaging for the new edition outlines a snapshot of its history, and has been produced by designers Mike Montgomery and Felix de Pass.